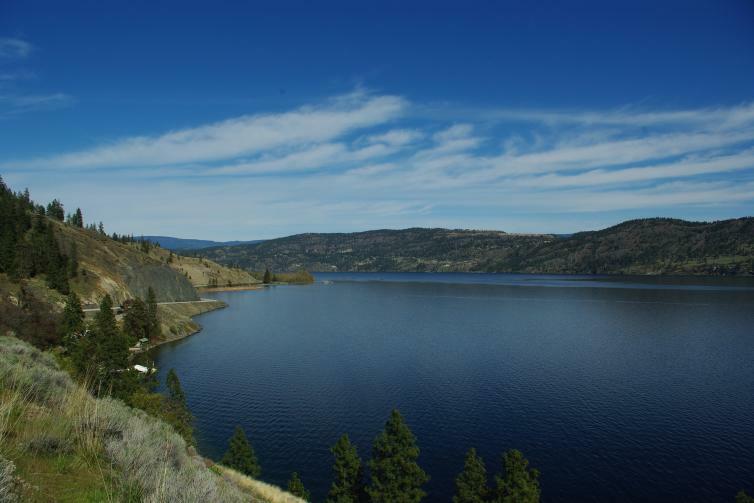 This breathtaking route takes you along the west side of Okanagan Lake from Kelowna north to Vernon. The continuously paved two lane route is 67 kilometers (41 miles) in length and has more than 330 curves that twist and turn past two major provincial parks. Often compared to the Tail of the Dragon in the Appalachian Mountains USA, The Tail of Ogopogo isn’t for the faint-hearted. When you’re not hugging the curves beside the lake, you’re often driving cliff side and up to 185 meters (610 feet) above Okanagan Lake. Make sure to keep your eyes on the road, but take the time to pull over and admire the views as well as the wildlife that is frequently spotted in this stretch of the valley. 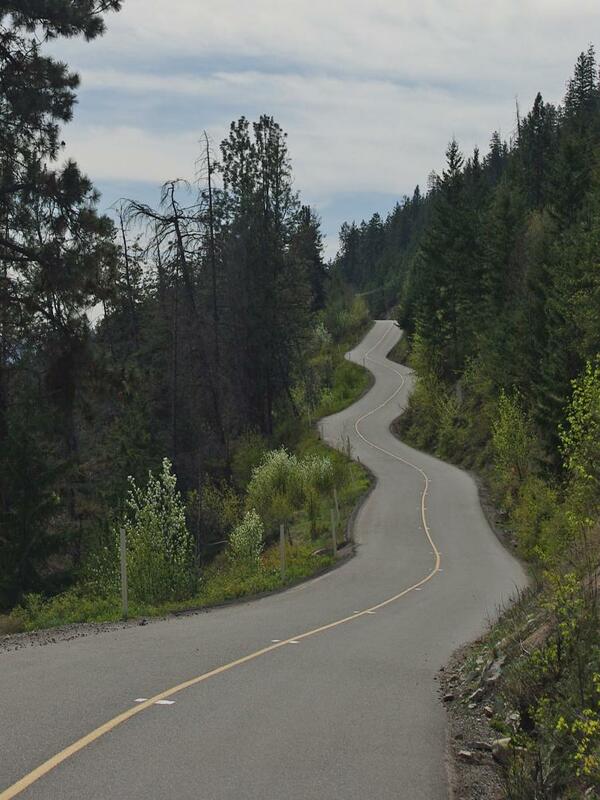 The Tail of Ogopogo is along the Historic Westside Road. The road has been in use since 1908 and was once just wide enough for a single horse wagon. Along this route there was many boat docks that serviced Sternwheeler boats up to 61 meters long. The boats were used to transport goods and passenger travel. To learn more about the Historic Westside Road, click here. To learn how The Tail of Ogopogo came to be, please view this article on Wing World Magazine.